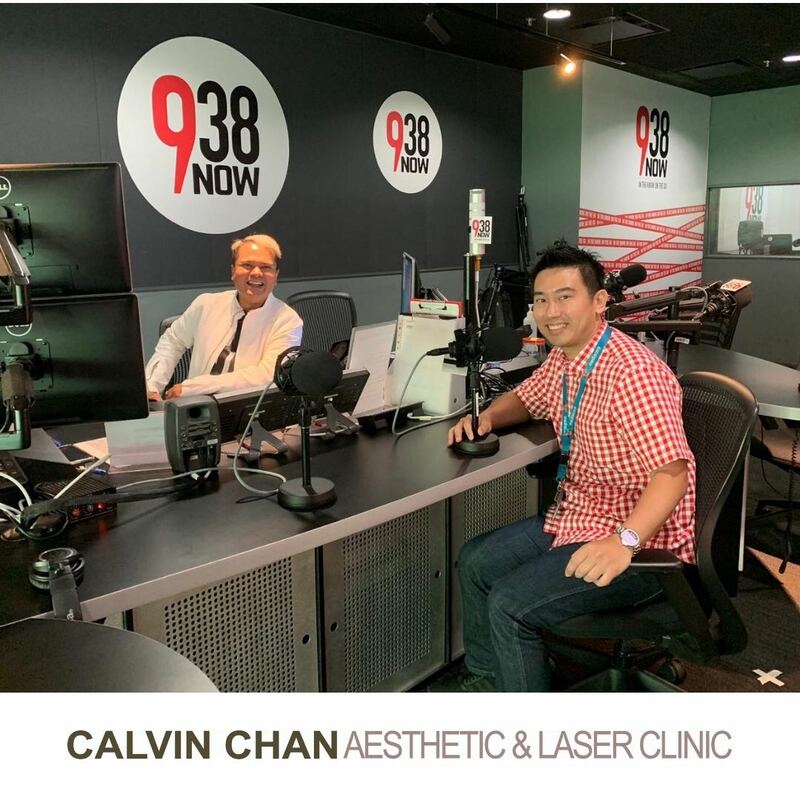 Calvin Chan Aesthetic & Laser Clinic is a one-stop medical aesthetic centre offering FDA-approved, state-of-the art, non- and minimally-invasive treatments ranging from skin rejuvenation procedures, acne and pigmentation solutions as well as body contouring ad fat loss treatments. We are conveniently located at the heart of Orchard Road, Singapore’s main shopping district, in Wheelock Place. 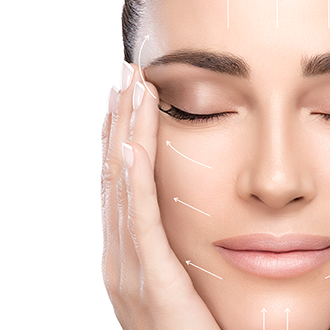 Backed by extensive research and clinical trials, our patients know that treatments we offer deliver the results you desire. 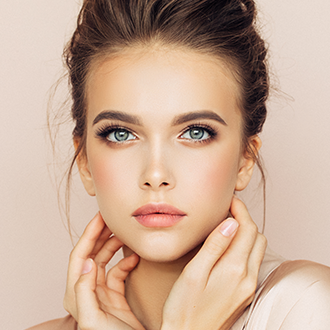 Like a potter and his clay, the results our patients attest to are achieved through the skilful hands of a true craftsman, made possible only with years of experience. Our patients come to us with different concerns. The level of trust our patients have in us is an affirmation that they know they are in safe hands, knowing the machines and products we use are safe and they work. Hyperhydrosis Awareness Month - Excessive Sweating & Body Odour. 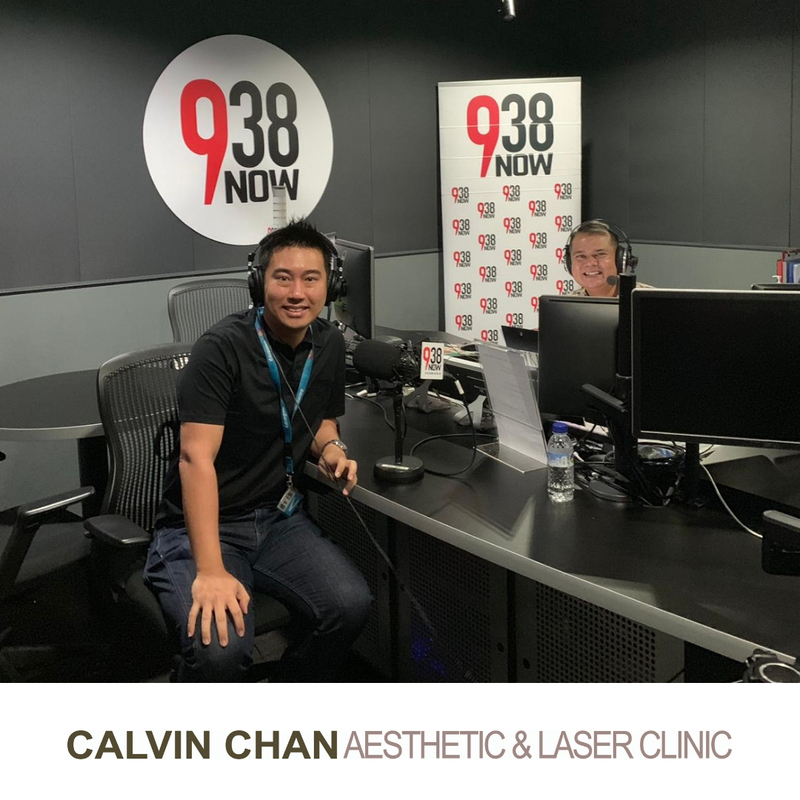 Dr Calvin Chan completed his basic medical and surgical training at the University of Western Australia in 1997, receiving his aesthetic and laser training in 2002 and starting his practice of aesthetic medicine then. 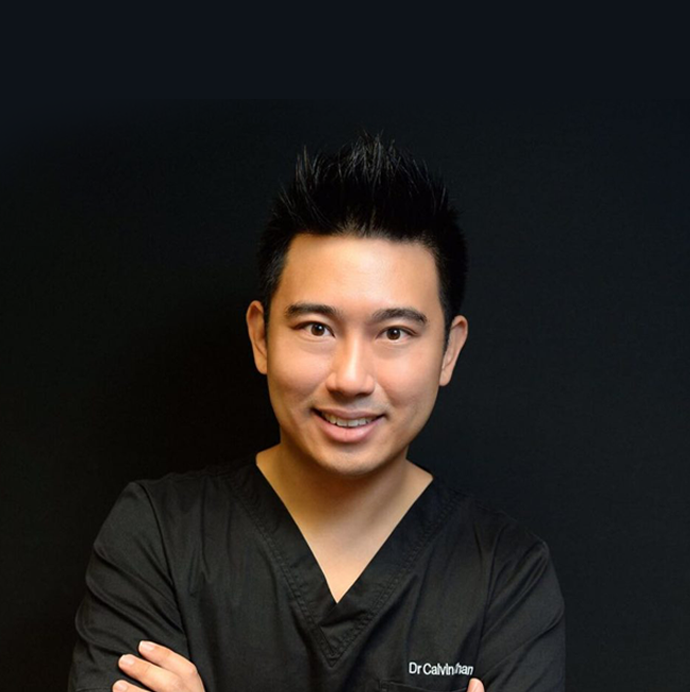 Striving to stay on the cutting edge of the constantly evolving world of aesthetic medicine, Dr Chan ensures he is kept up to-date with the latest techniques and advanced technologies by engaging in numerous international workshops and conferences and has visited and studied with renowned dermatologists and plastic surgeons from Japan, Korea, Thailand, Hong Kong, Italy and Columbia. 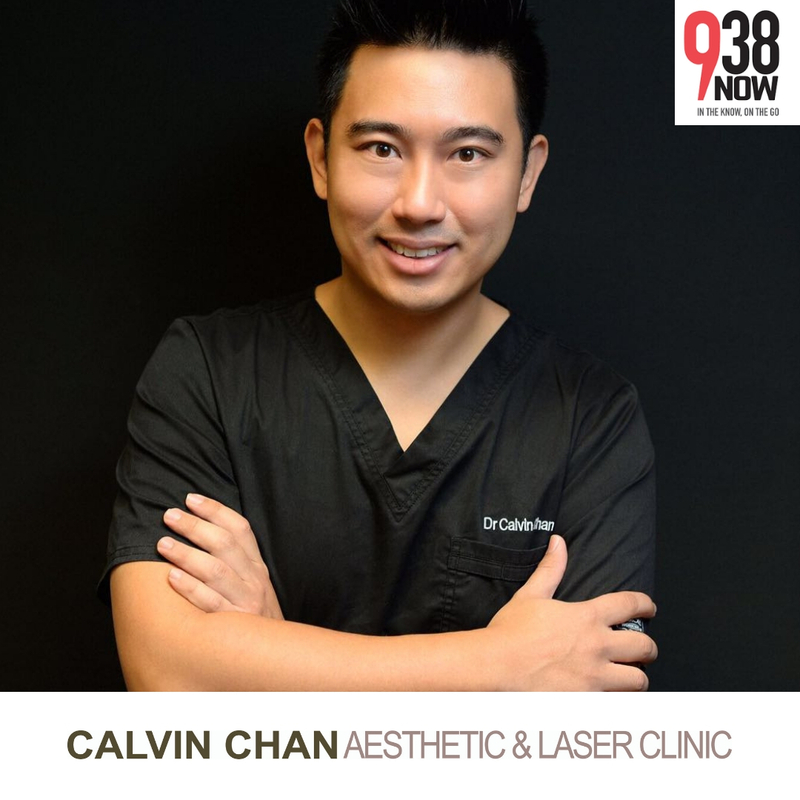 Dr Chan is an avid whisky, watch collector and enjoys skiing during his free time.